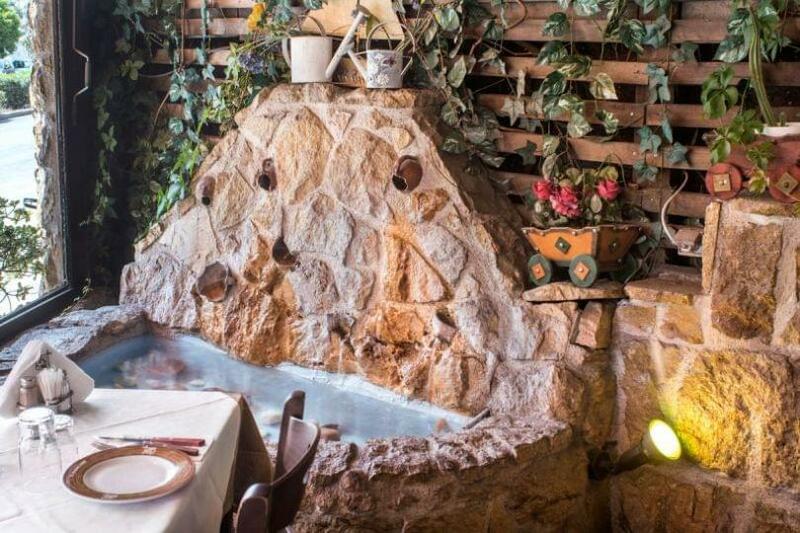 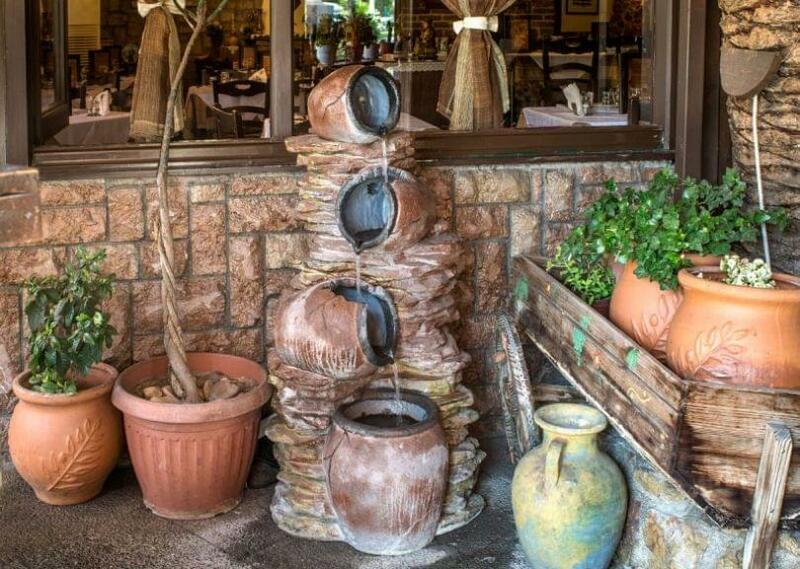 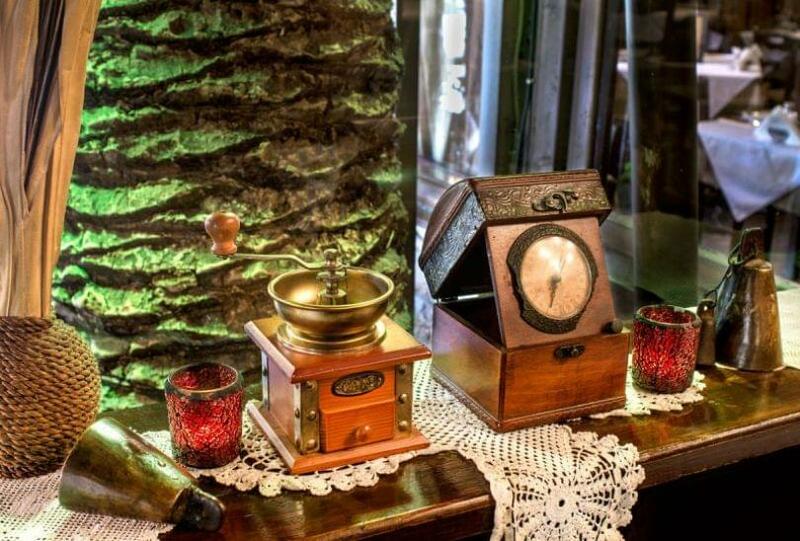 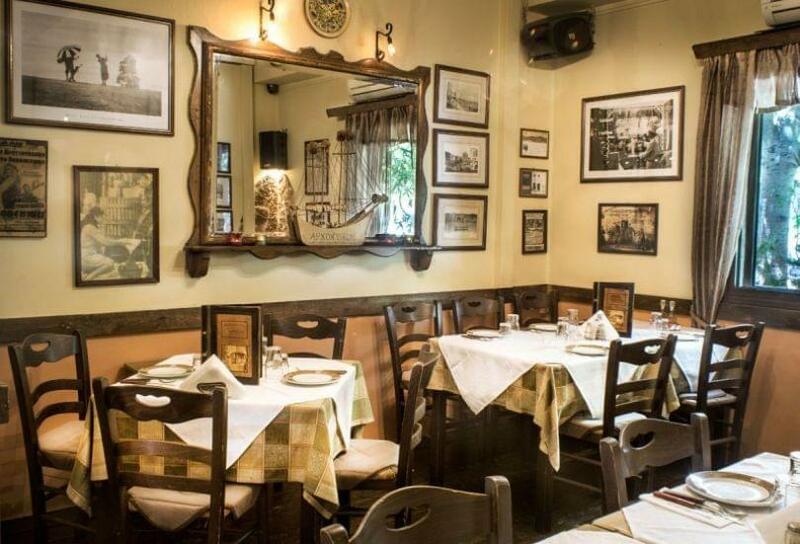 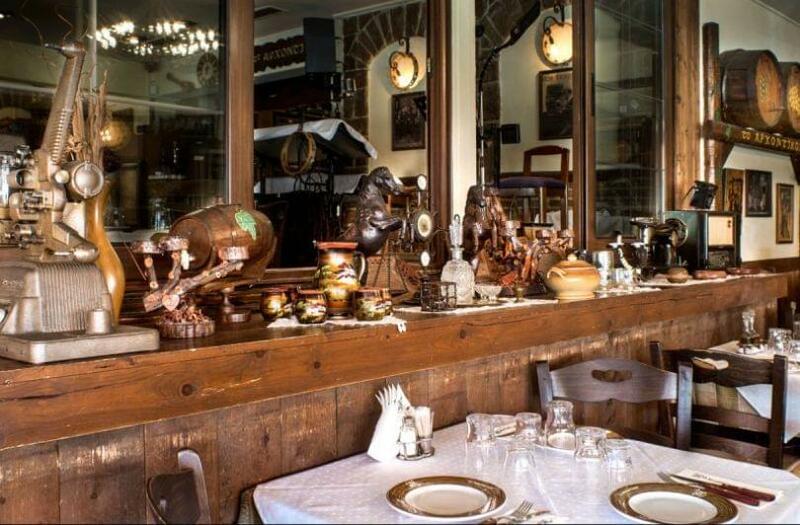 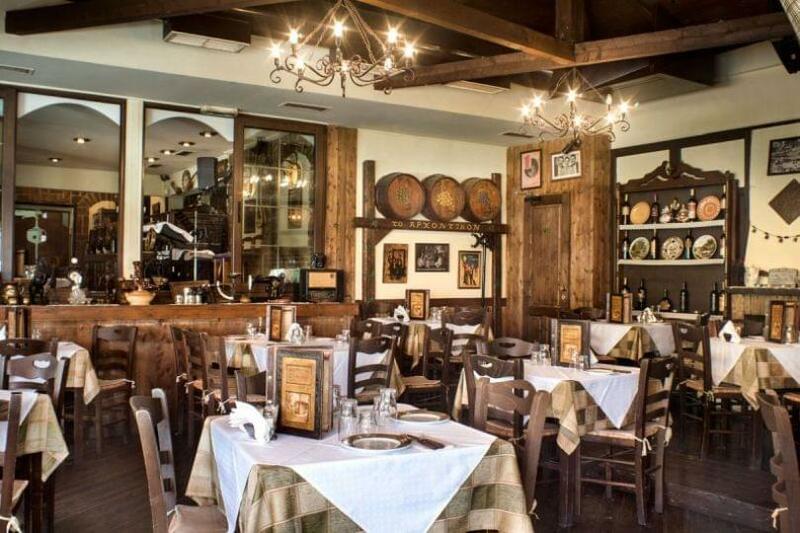 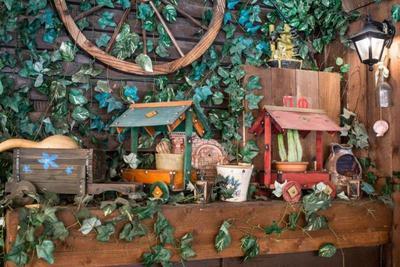 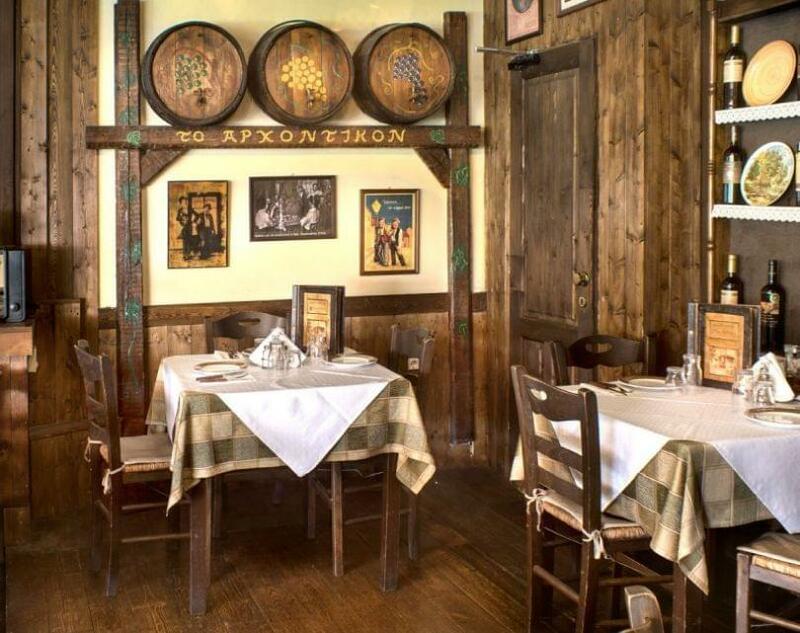 Archontikon restaurant in Peristeri is a traditional place with greek cuisine, hot and cold mezes. 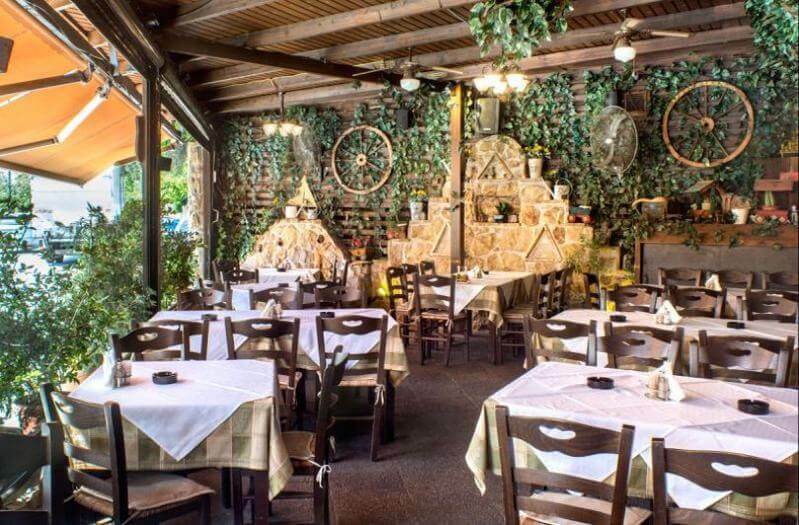 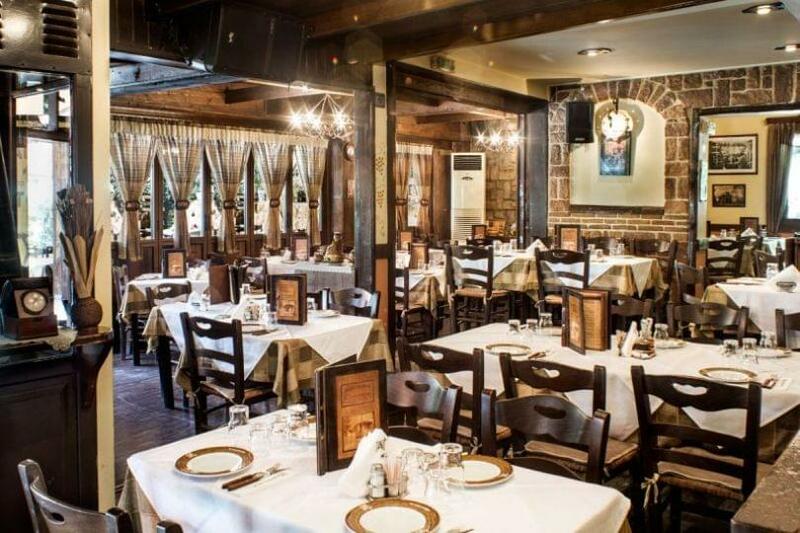 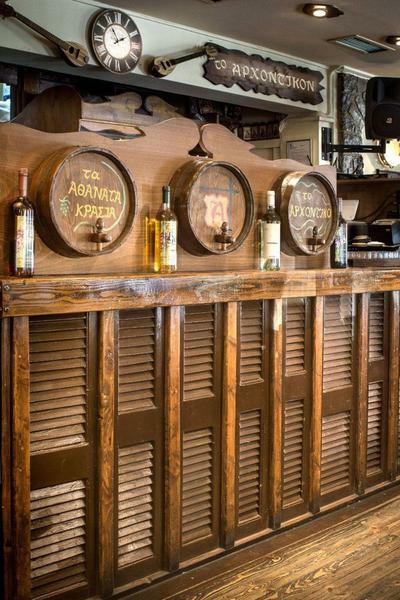 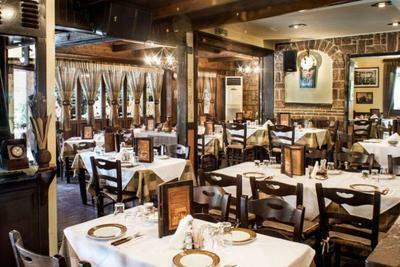 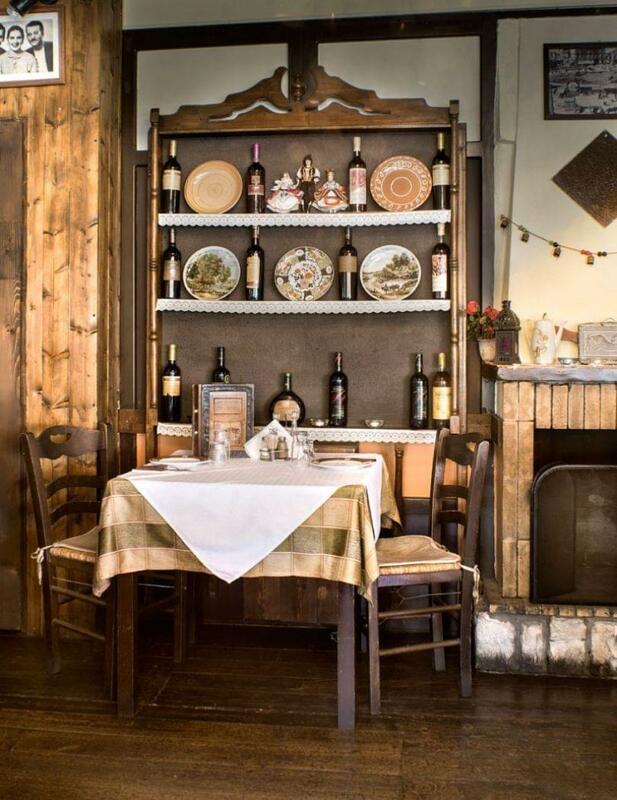 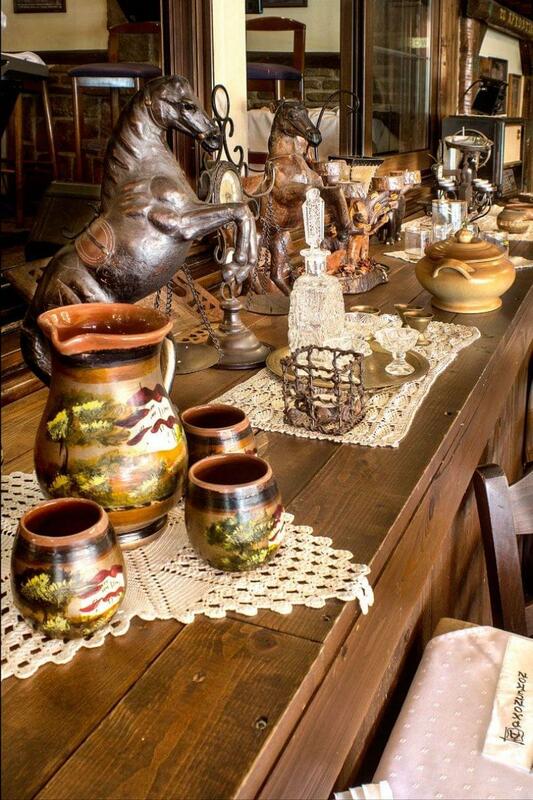 Located at 94 Konstantinoupoleos Avenue, this cozy taverna is ideal for traditional, always homemade recipes and appetizers accompanied by good wine and good friends. 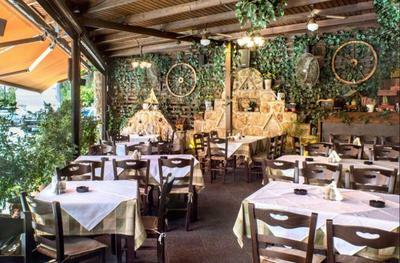 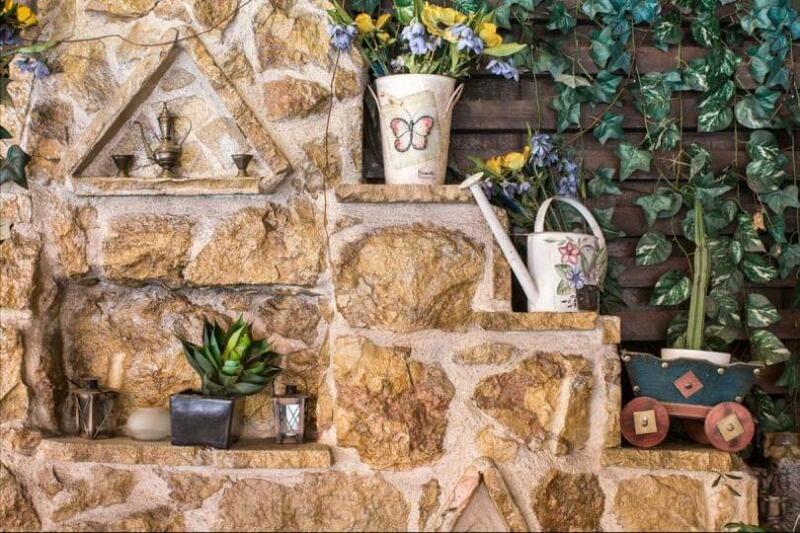 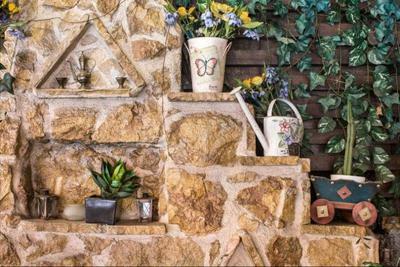 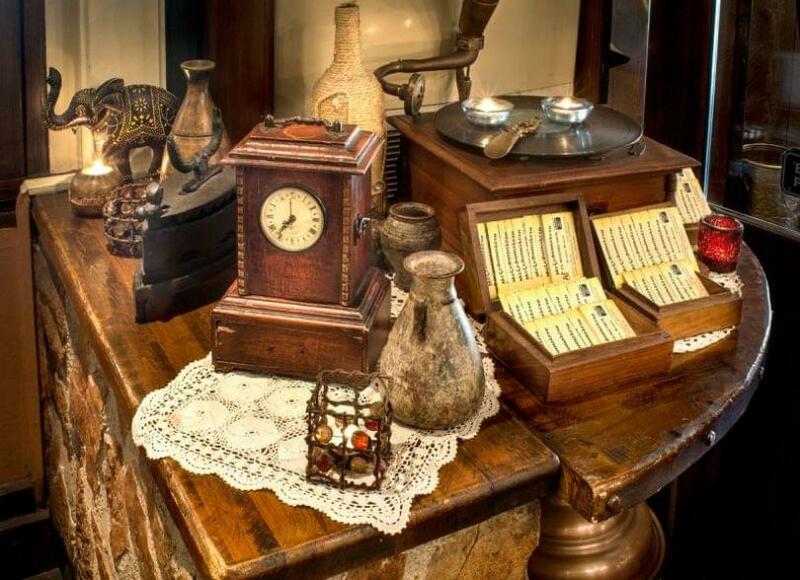 Old, retro decoration, a cool courtyard and excellent hospitality create special atmpsphere for evenings with greek cheap eats and original greek live music. 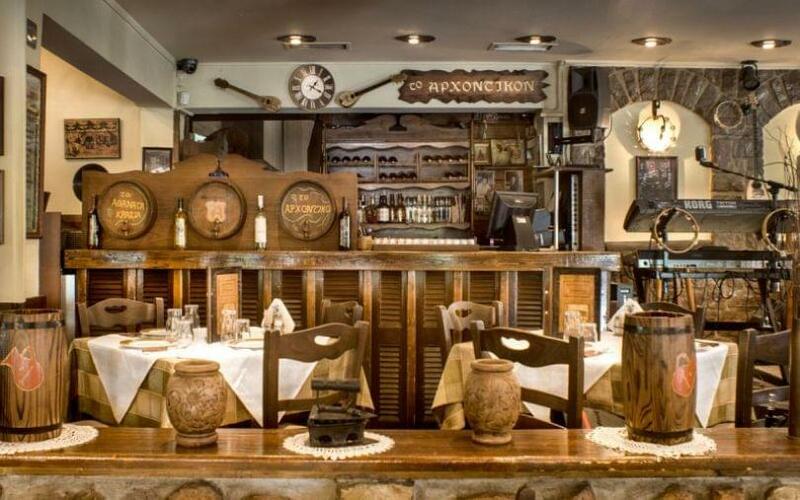 Try stuffed potato with feta cheese, fried pork, chicken risotto, lamb cooked in parchment paper and many other homemade specialities of Greek tradition. 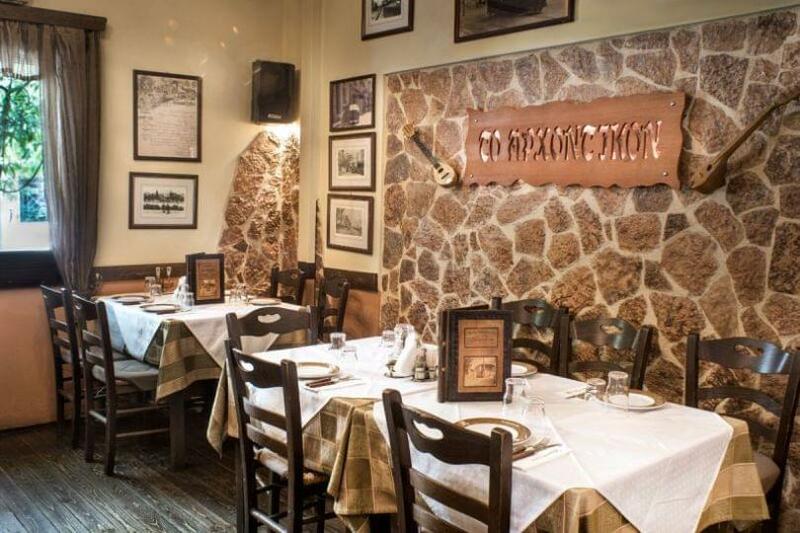 If you are looking for cheap eats in Peristeri, make free reservation on Archontikon restaurant. 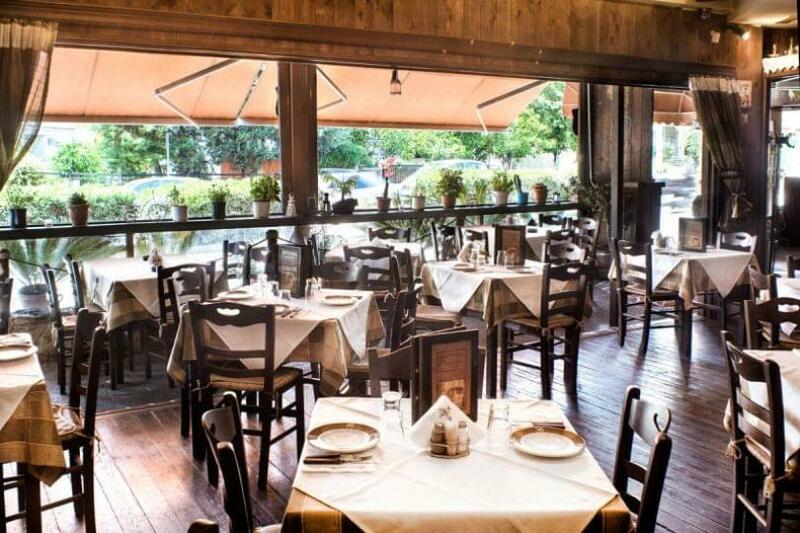 Discover top restaurants on e-table.gr and get exclusive discount, special food offers and privileges. 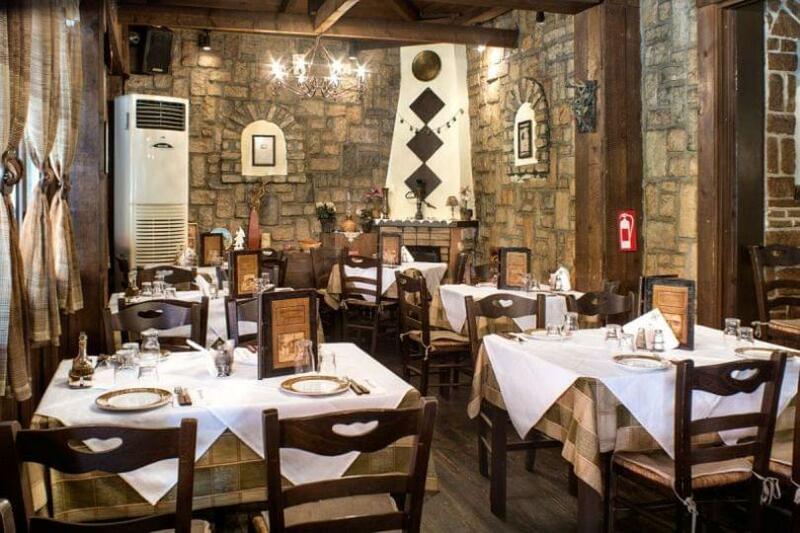 Live music every Wednesday and Thursday 21:00 - 03:00, Friday 21:30 - 03:00, Saturday 10:00 - 03:00 and Sunday 13:30 - 18:30 & 21:30 - 03:00.